Obituary for Linda Camille (Updegraff) Rapp | McCombs Funeral Home Inc. 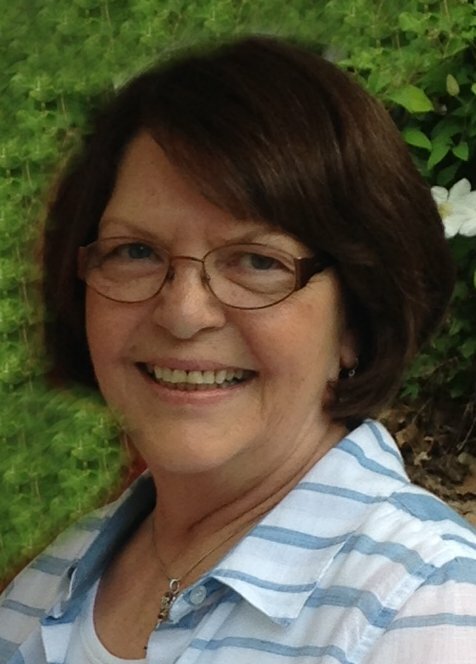 Surrounded by her family, Linda Camille Rapp, 70, passed away peacefully Wednesday, August 15, 2018, at her home in Jackson. She was born April 20, 1948, in Bollinger County, Missouri, to Samuel Daniel “Bud” and Dorothy Morris Updegraff. She and James B. “Jim” Rapp were married December 11, 1982, in Jackson. Raised in Bollinger County, Linda was a 1965 graduate of Woodland High School. She held bookkeeping positions in several local businesses and retired from Crader Tire. To cherish her memory, she leaves her husband of 35 years, Jim Rapp of Jackson; four children: Robin (Shawn) Brazel of Jackson; Daniel Walter “Danny” (Kristen) Deck of Jackson; Kimberley (Gerald) Pfeiffer of Fenton, Missouri; Lori (Jason) Olson of Marion, Illinois; 10 grandchildren: Adam (Brianna); Eric (Danielle); Owen; Cody (Jacki); Dylan, Matalyn, Laney, Kole, Kate, and Krue; a great-grandson, Greyson; her mother, Dorothy Updegraff of Jackson; and several nieces and nephews. Visitation is from 11 a.m. to service time, Saturday, August 18, 2018, at McCombs Funeral Home and Cremation Center in Jackson. The funeral is at 1:30 p.m., Saturday, August 18, 2018, at the funeral home, with the Rev. Stan Hargis officiating. Burial will follow at Russell Heights Cemetery in Jackson. Memorials may take the form of contributions to Southeast Hospice, Friends of Saint Francis, or the donor’s choice of church or charity.